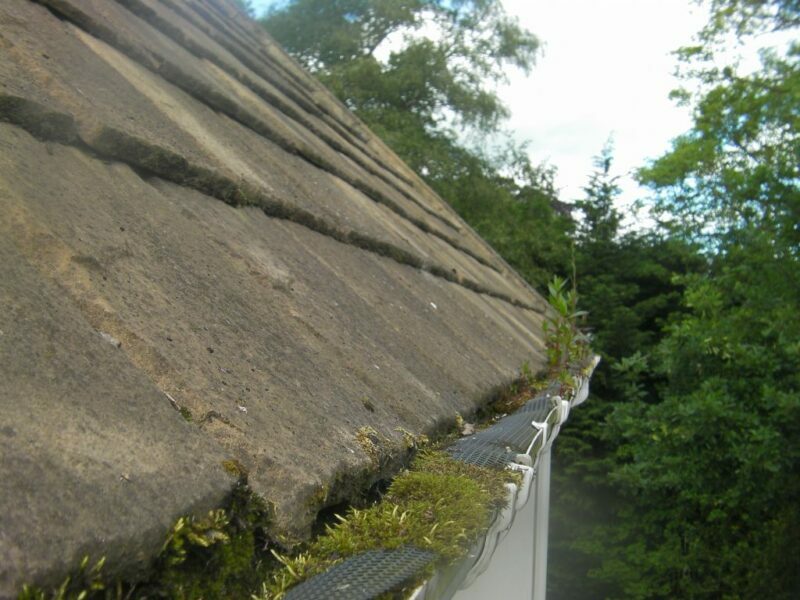 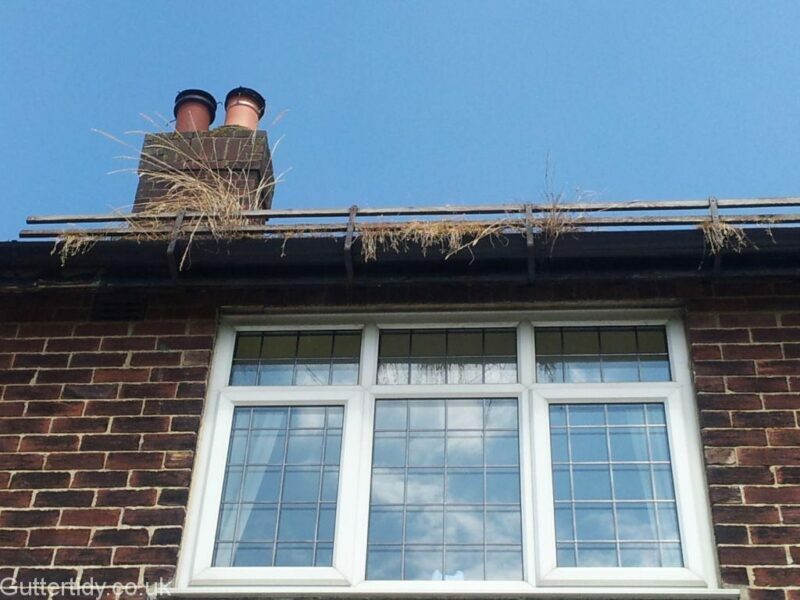 There are some obvious causes for a blocked gutter, such as leaves and moss.Once these mulch down they make a fabulous compost, couple that with the cross pollination from wind, birds, insects etc and you’ve suddenly got grass growing. 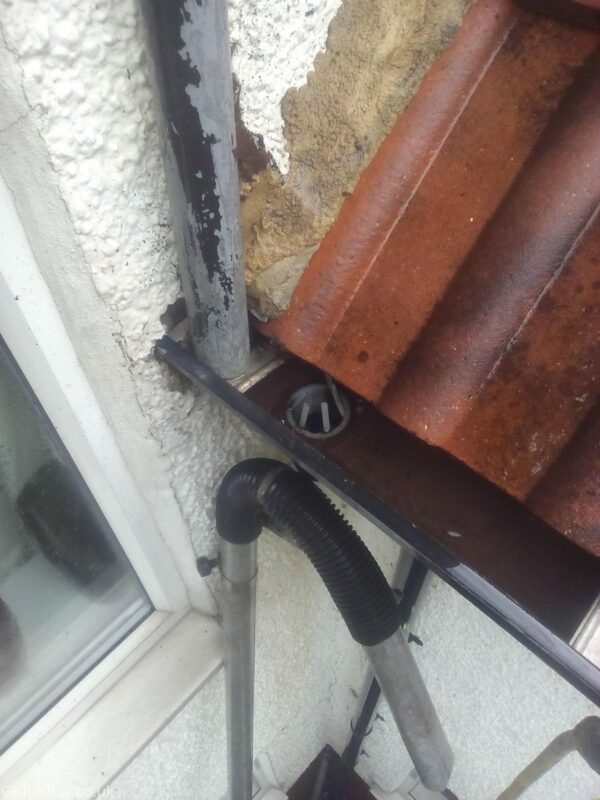 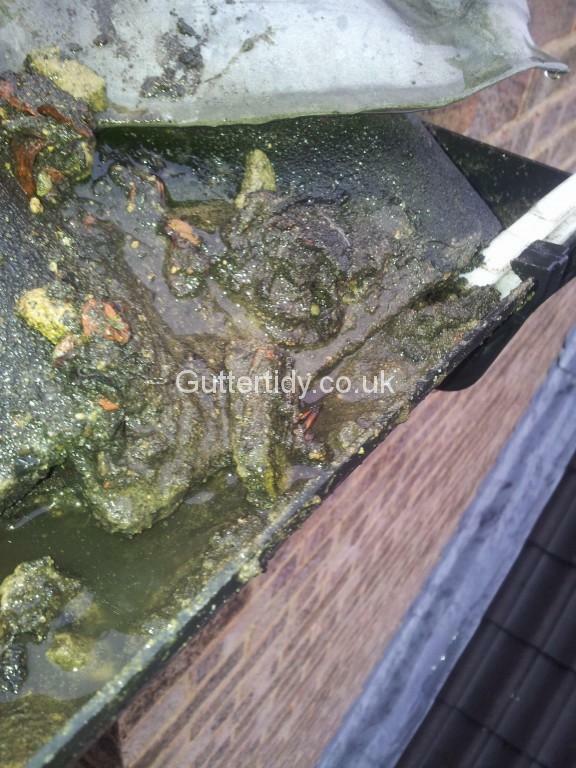 Also, there are great nooks and crannies in guttering for debris to shelter and hide. 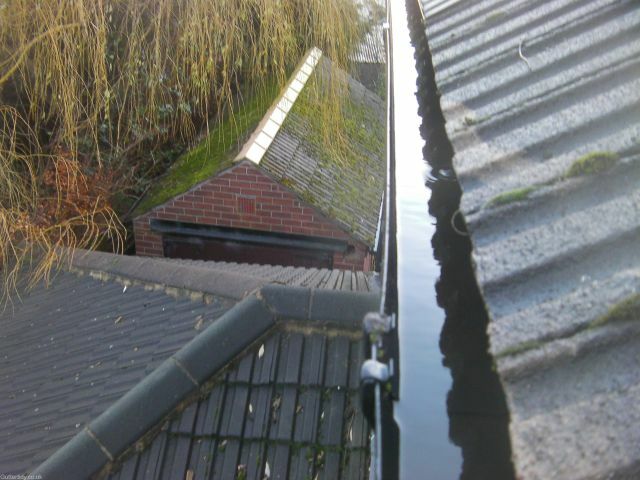 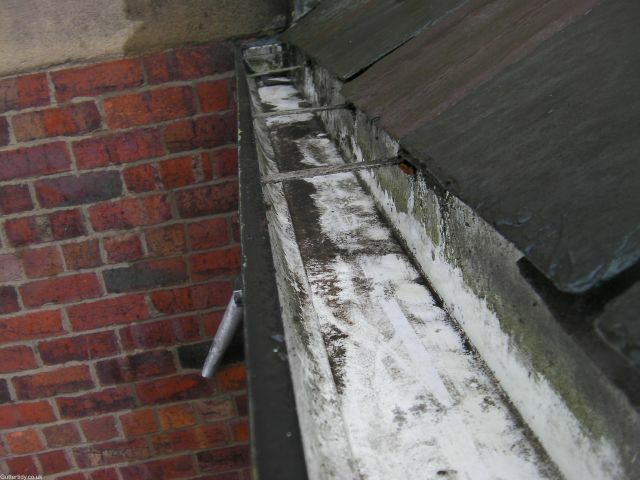 Where gullies meet the guttering is often a good one as the flashing can overhang considerably. 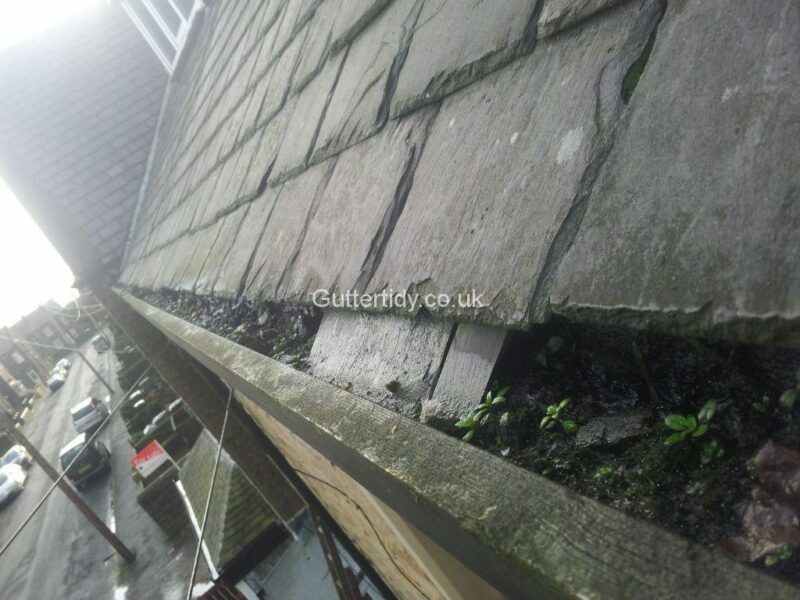 Not so obvious is the sand from the roof tiles and mortar from ridges and hips. 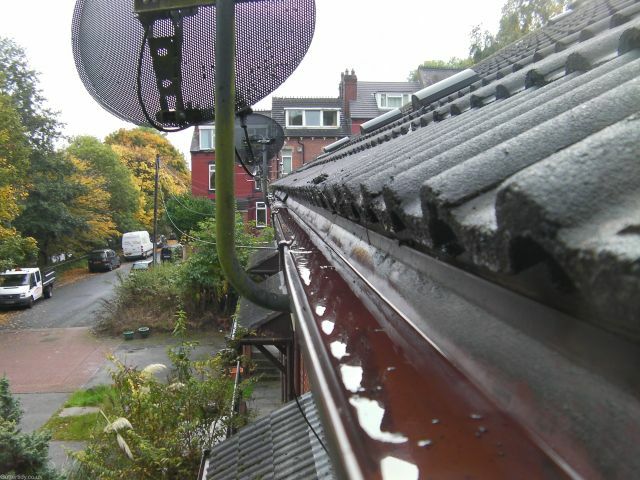 I am amazed at how much sand I pull out from the guttering. 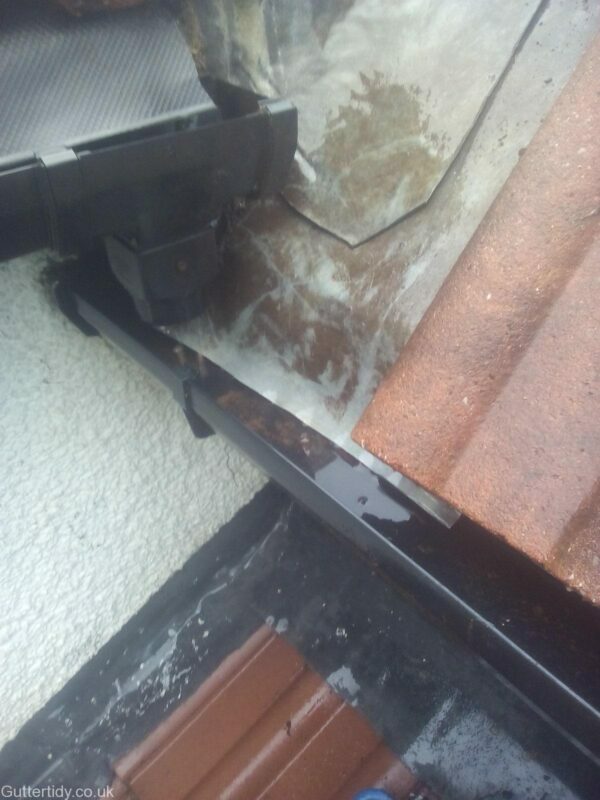 This, of course, has a two-fold effect. 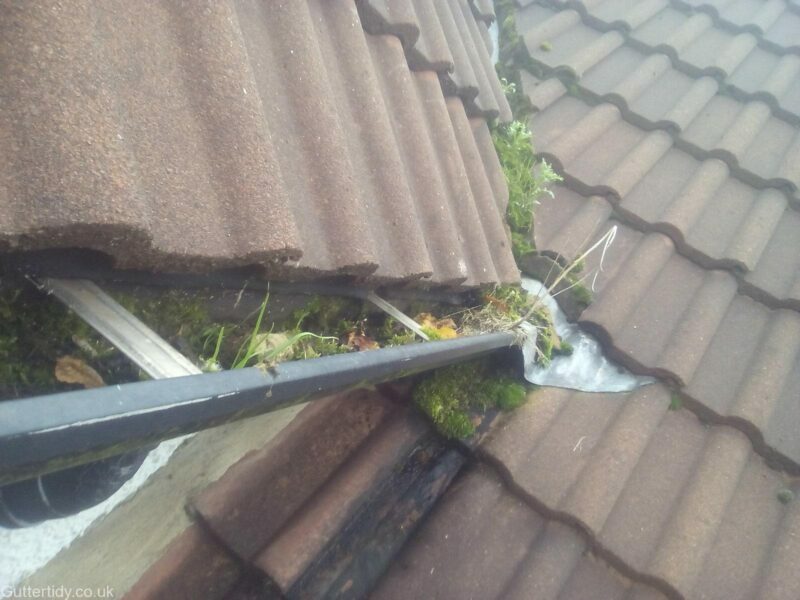 Firstly, is slows the path of the water down and fills up the gutter more quickly and secondly any small objects that find their way into the gutter and may have been washed away tend to stick and build a dam. 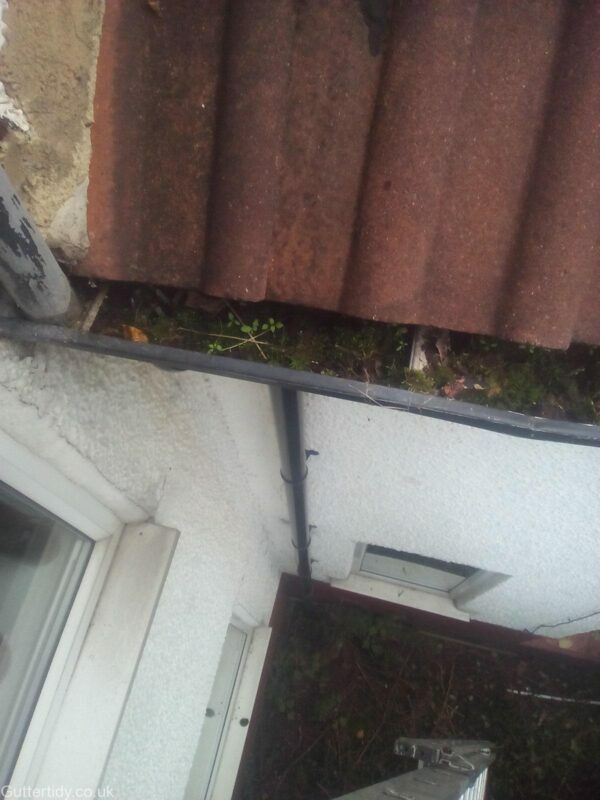 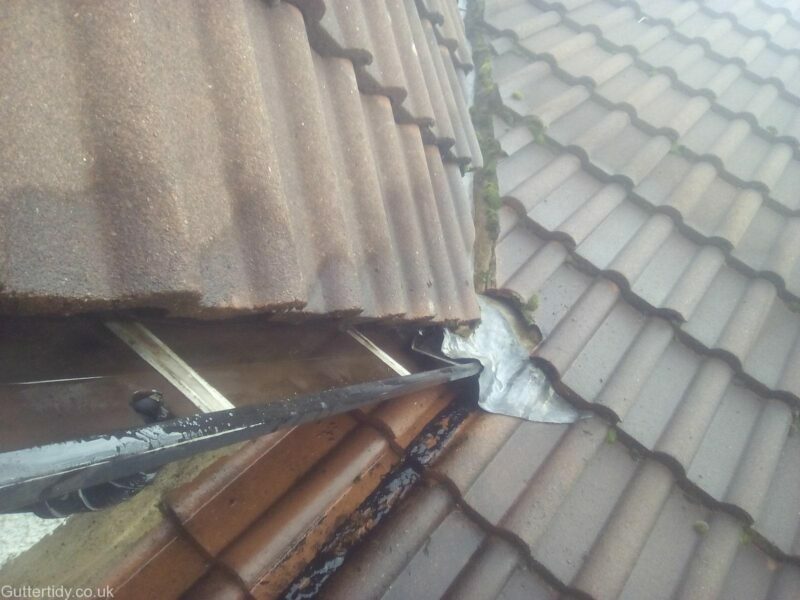 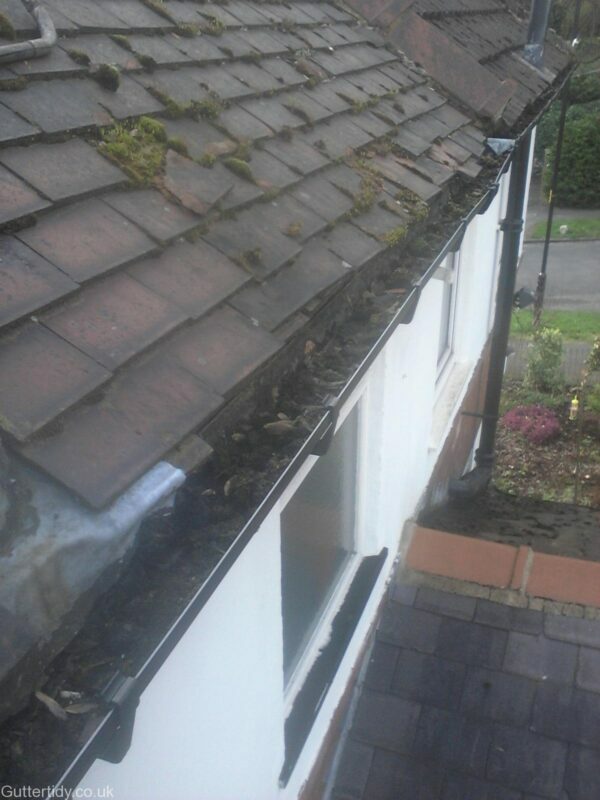 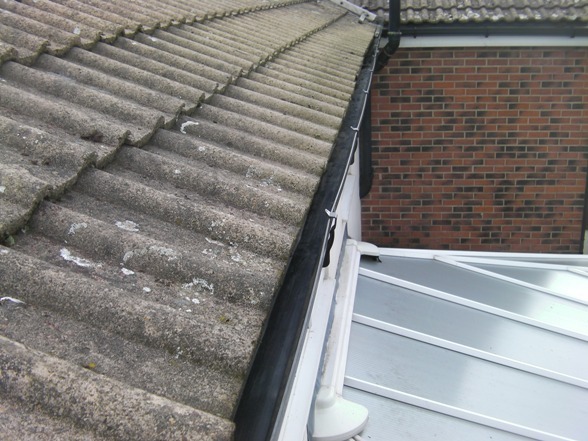 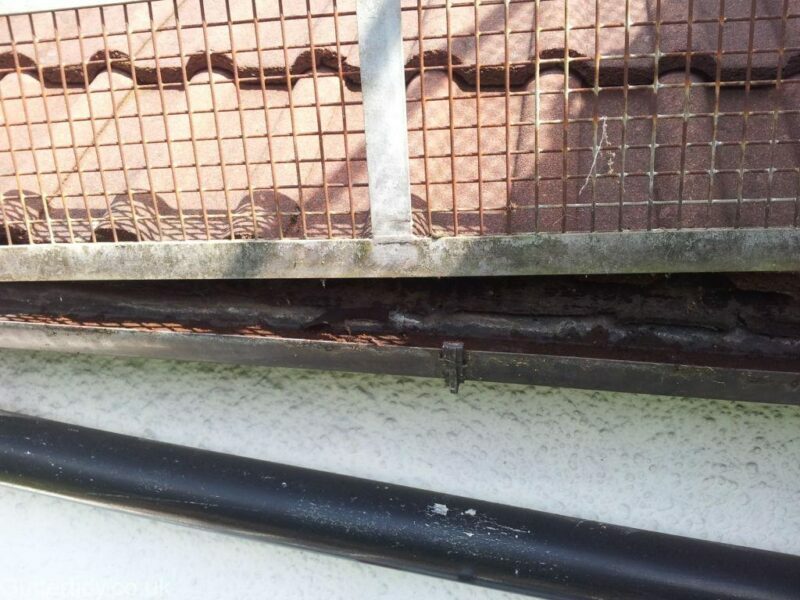 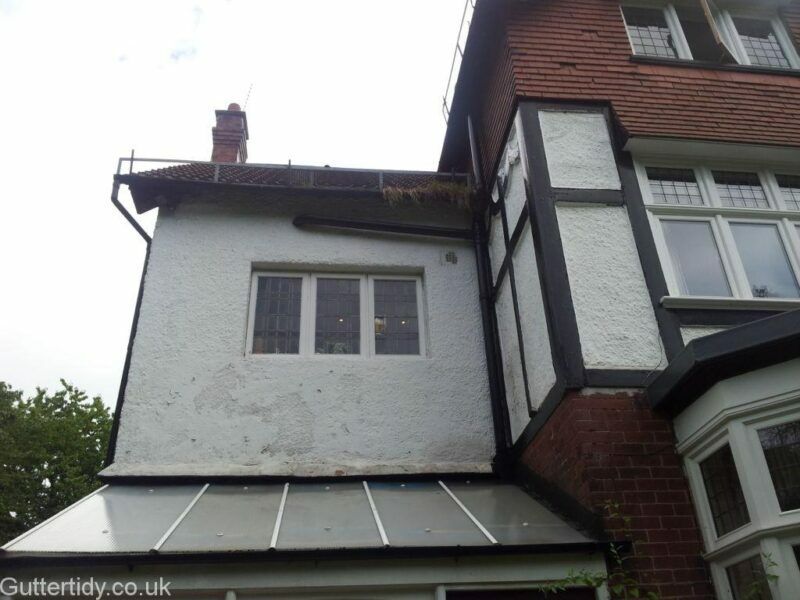 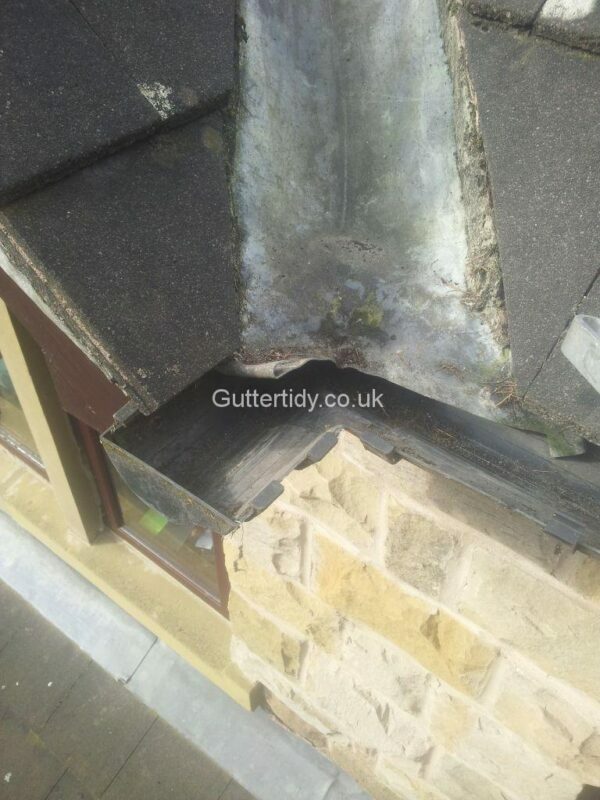 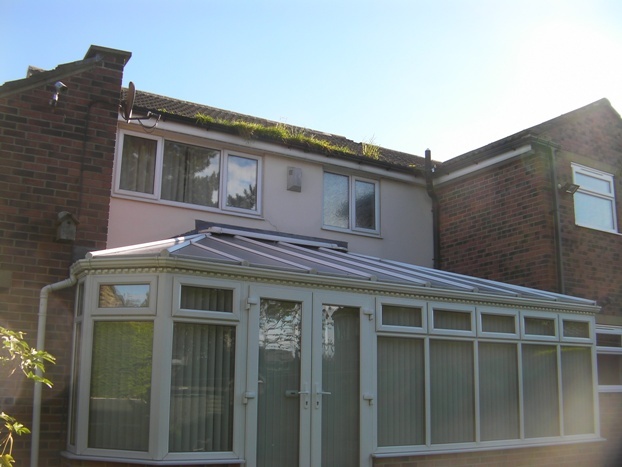 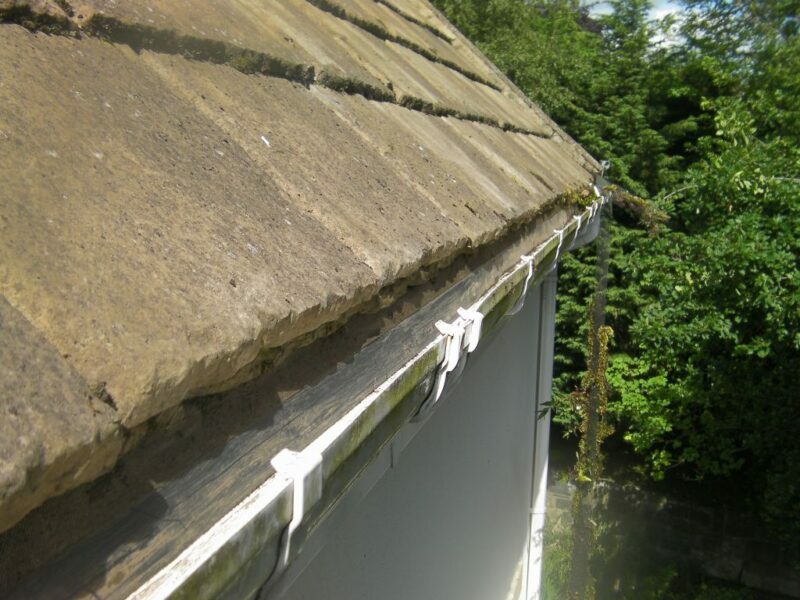 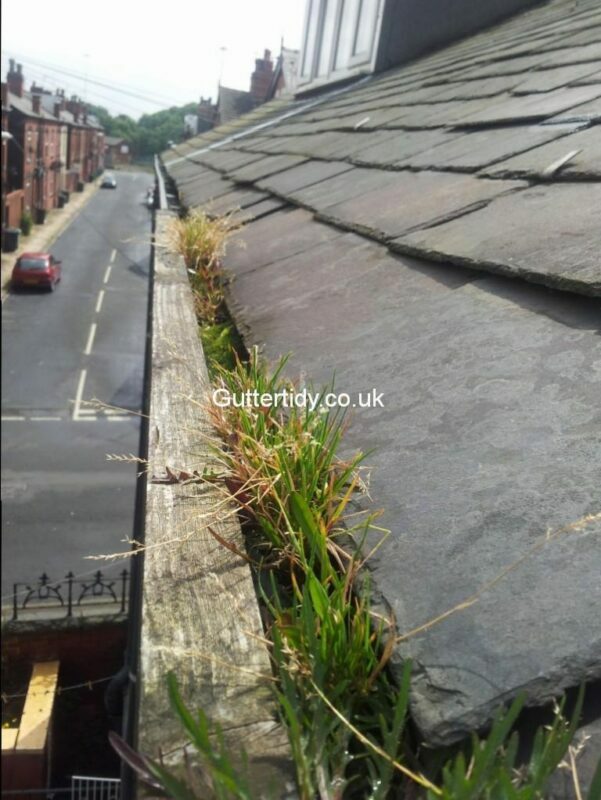 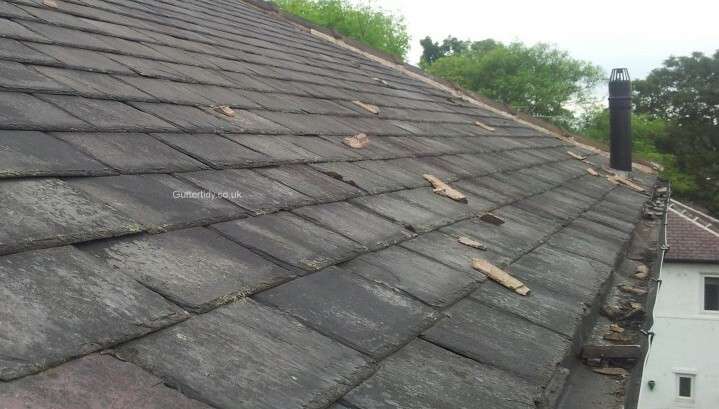 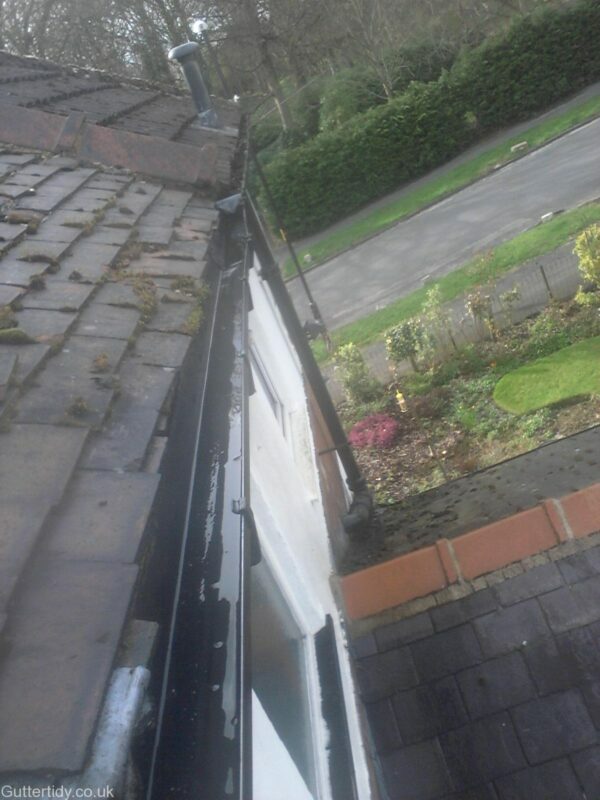 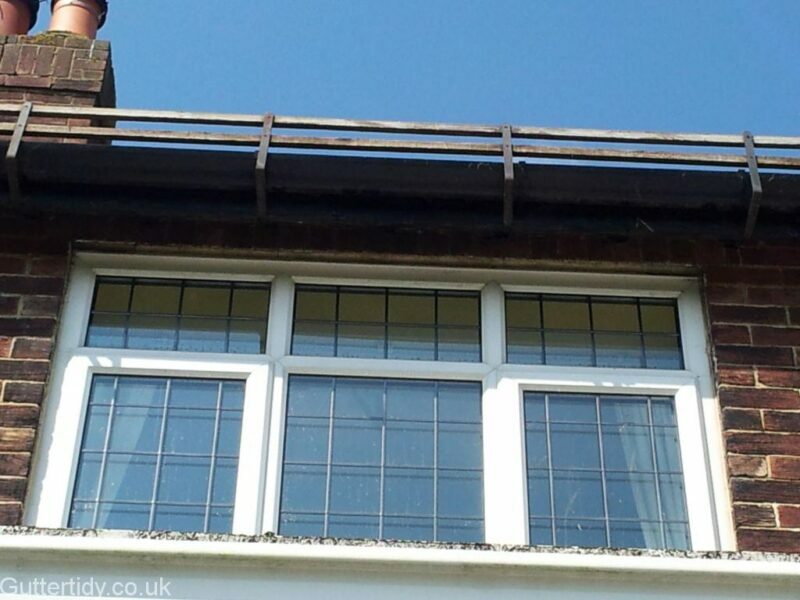 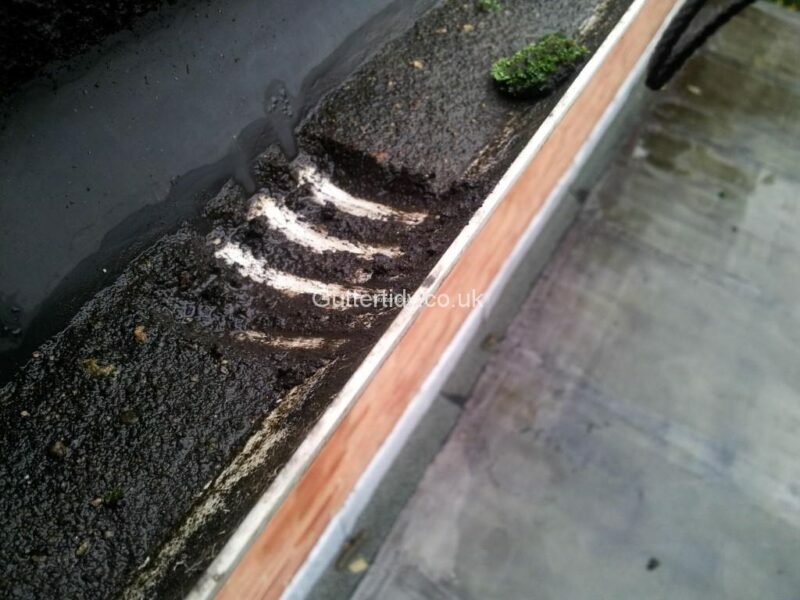 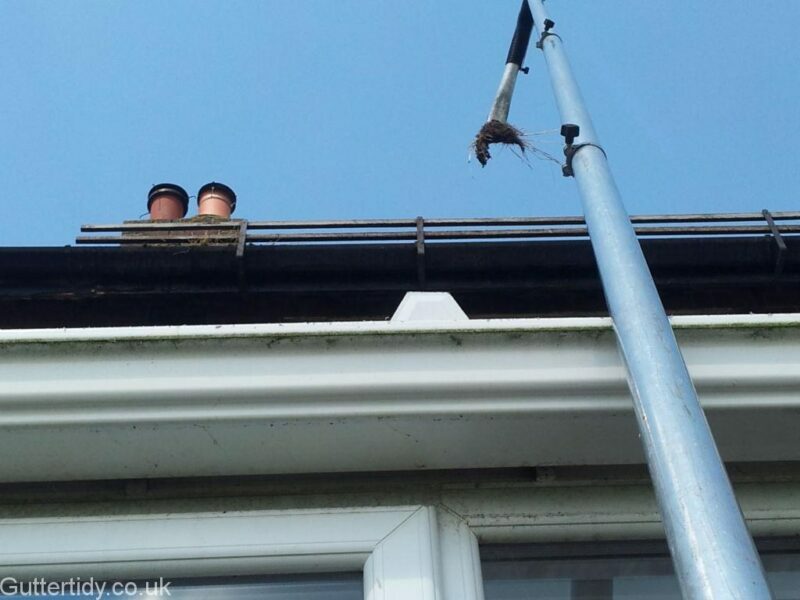 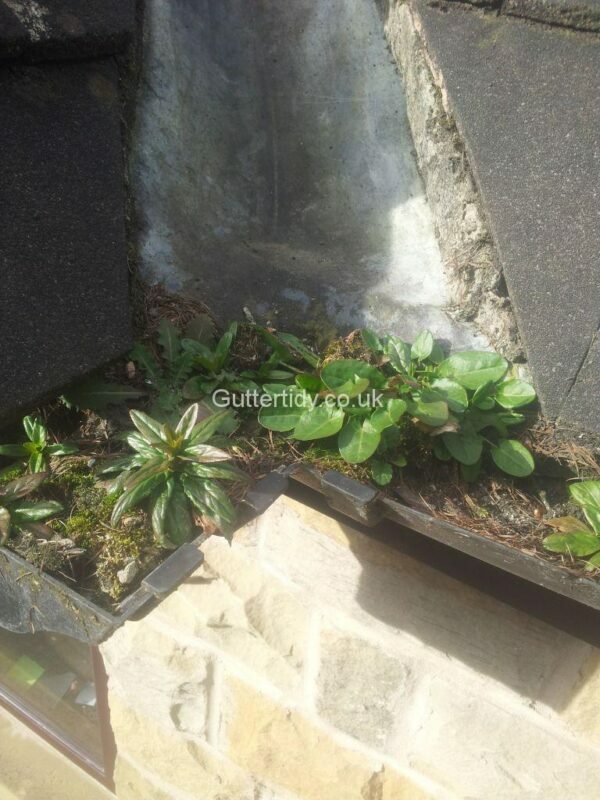 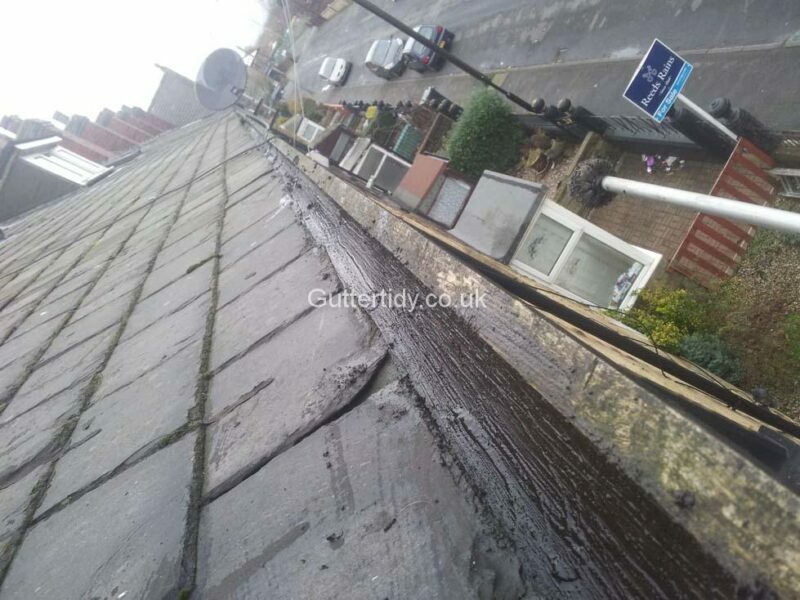 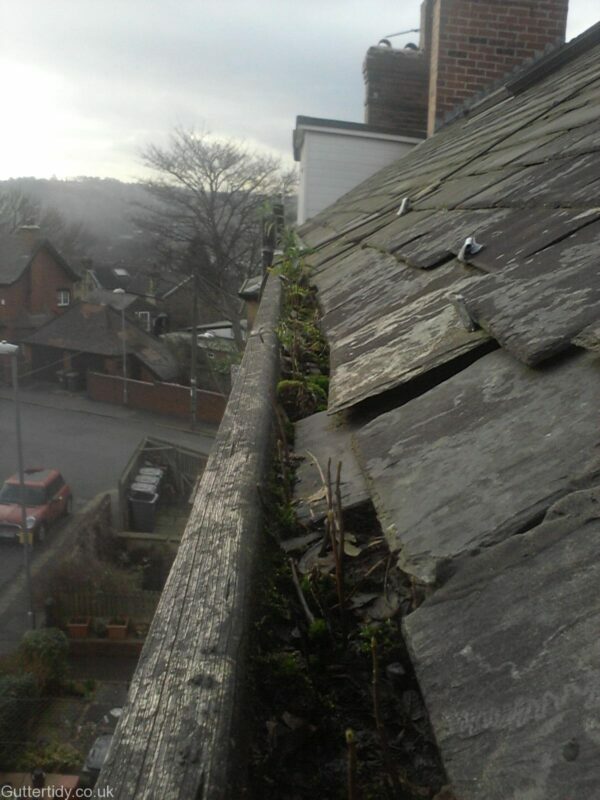 One of the reasons guttering gets blocked is due to mortar from the roof ridge and hip tiles.